It’s always sad when something ends, and even if this seems unbelievable when it comes to X-Men films, but we can actually confirm that Logan will be the last time we see Wolverine. Of course, when we say Wolverine, we mean Hugh Jackman, because they are one and the same, sort of like Robert Downey Jr and Iron Man. Jackman is now 48 (can you believe it?) and after 17 years playing the character, he feels it’s time to put the claws away. But Logan is not like any other X-Men film you have seen before. In fact, this could easily be classified simply as a drama, forgetting all the mutant stuff, and it would still make sense. 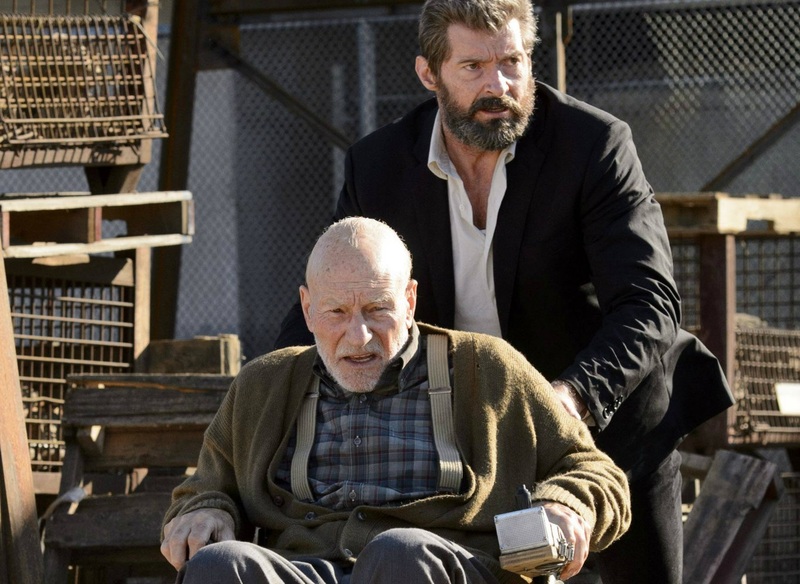 Inspired by the comic book Old Man Logan, Logan is set in 2029 (of the timeline established after Days of Future Past) and it follows our ageing hero as he makes a living as a limo driver to buy enough medicines to control the power outbursts of Professor X (Patrick Stewart, brilliant as usual), who is now a nonagenarian living in the care of Caliban (an unrecognisable Stephen Merchant), one of the few mutants left. 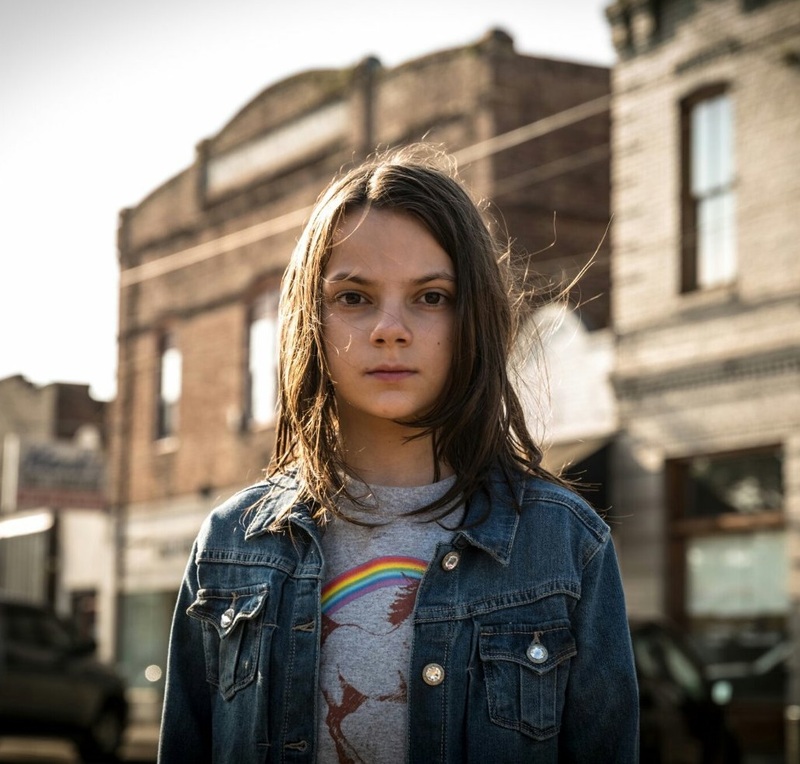 Logan and Professor X’s final journey begins when they end up with Laura (Dafne Keen), a young mutant whose sole existence poses both questions and answers that our Wolverine doesn’t expect. Full of twists and great banter between Jackman and Stewart, Logan is far darker than anyone could have imagined – it received an R rating, after all, thanks to its gruesome yet spectacular action sequences. For all the Wolverine fans out there, this will surely be a treat. No, it doesn’t feature all the familiar locations and faces from previous X-Men films, but it is certainly an improvement after its so-so predecessor, The Wolverine. And director James Mangold, who also directed the second film, is the one to thank for Logan’s dark atmosphere. Beginning with that memorable trailer accompanied by Johnny Cash’s song Hurt (Mangold wrote and directed the Cash biopic Walk the Line), the film is directed in a way that looks like Mangold wants to make us forget we are watching a superhero movie. This is just a film about a man who is getting old, who is trying to escape the ghosts of his past without making some new ones along the way. And Logan is the more brilliant for it.